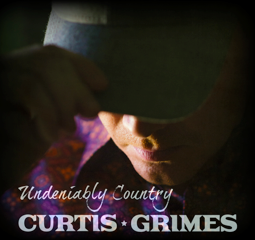 Having had its US release at the back end of 2016, UNDENIABLY COUNTRY by Curtis Grimes is getting aimed at the UK market in the midst of interesting times. This eight track mini album needs no clues in its direction and sets out a stall of dogged determination. In 2017 the UK market is increasingly split between new country pop and progressive Americana, quite often leaving the straight down the middle explicitness of 90s mainstream country struggling to find a voice. You don’t have to look too far from the title to infer that Grimes is pushing to be a mouth piece for such a voice and there is no holding back on the values he holds dear. These lean heavily on the traditional side of the genre, but rather than telling stories, the lyrics set out to re-affirm a culture, stance and way of life. Familiarities with the staple content of country songs when Jackson and Strait ruled the roost are aplenty on this record, as is a desirable soundtrack awash with lashings of fiddle and steel. On several occasions the modern mainstream is earmarked as enemy number one especially on the cleverly composed ‘Ten Year Town’. Grimes leaves you in no doubt where he stands on the subject of religion, a massive appreciation of Hank Williams and a traditional well documented song writing view of living in the South. Maybe such an approach leaves the content open to criticism outside its core, but all the songs are heartfelt, incredibly well-composed and capture a magical sound that makes country music an idealist appeal around the world. 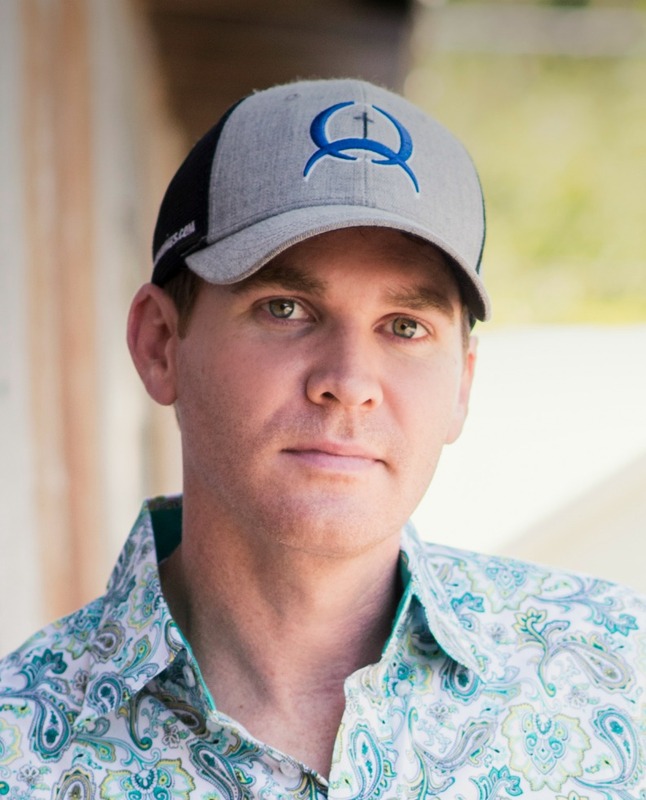 Curtis Grimes has been described as a Lone Star troubadour to reflect his Texas base and calling. You can also imagine these songs flourishing in live environments around the small town settlements across his homeland. The aura of this analogy transfers to the recorded format leaving a potential interaction with an overseas country music fan base that perhaps yearns for a simpler sound reflecting past associations. UNDENIABLY COUNTRY opens the door to a pondering moment for distant nostalgia and totally frames a soundtrack heavily responsible for seducing fans far and wide.